Doors open at 11AM for viewing exhibits and postcards on sale. Meeting begins at 1PM followed immediately by the program. 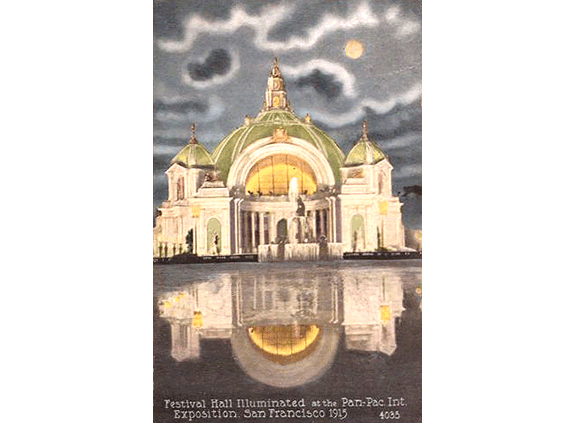 Join the San Francisco Bay Area Postcard Club at its annual PPIE Program and Exhibit meeting! Although postcards are the group’s raison d’être, there will be many more items to view and much to learn about the 1915 fair at this meeting. Laura Ackley has been a frequent guest speaker for this yearly event. 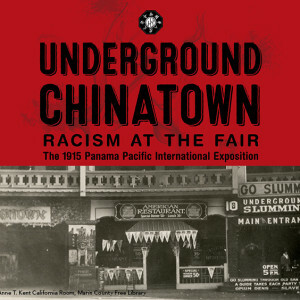 This March, Laura, author of the acclaimed new book on the Panama Pacific International Exposition, will cover the history of the fair, from its first murmurings in 1904, through its battles, planning and construction on up to its glorious and memorable reality of 100 years ago. Join us, please, for this scholarly presentation on the PANAMA PACIFIC INTERNATIONAL EXPOSITION OF 1915. 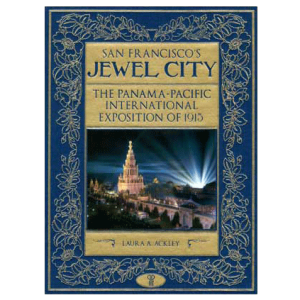 Laura will be signing copies of her book, San Francisco’s Jewel City. 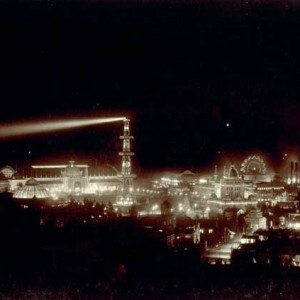 If you are not a postcard collector, you may well become one after enjoying this program and seeing the wonders of these small remnants of history. 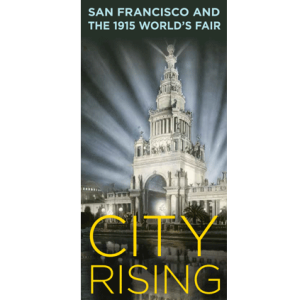 Author Laura Ackley, an architectural historian who has spent many years delving into the joys and mysteries of the Panama Pacific Exposition of 1915, will be the guest speaker at the annual awards banquet of Sonoma County Historical Society.